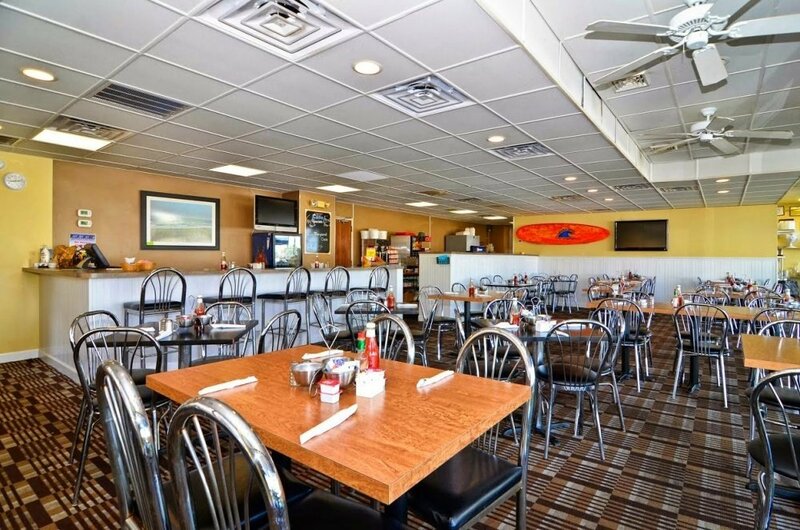 Located inside the Sea Bay Hotel we serve Breakfast (all day) and Lunch. 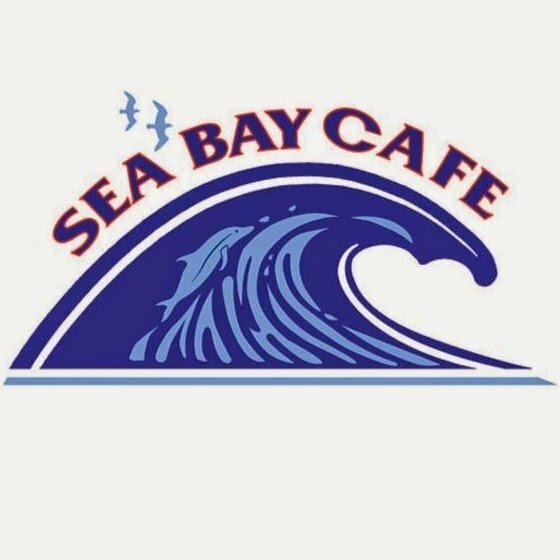 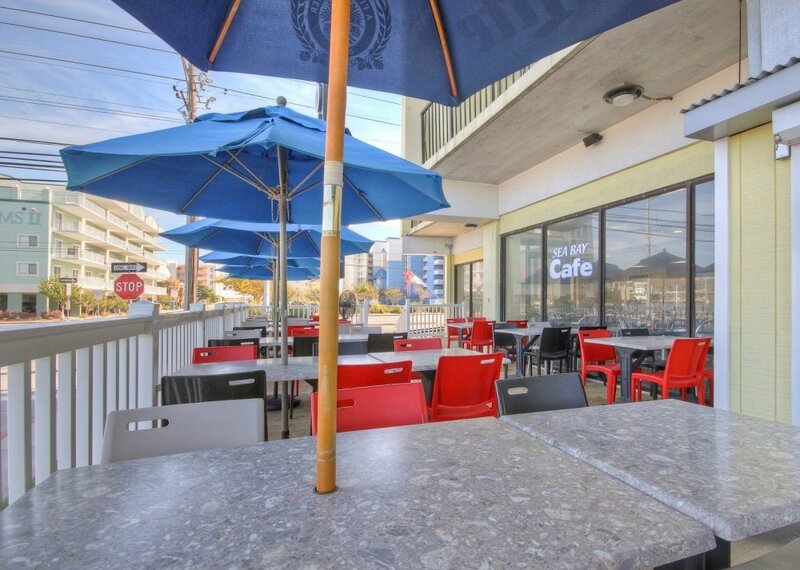 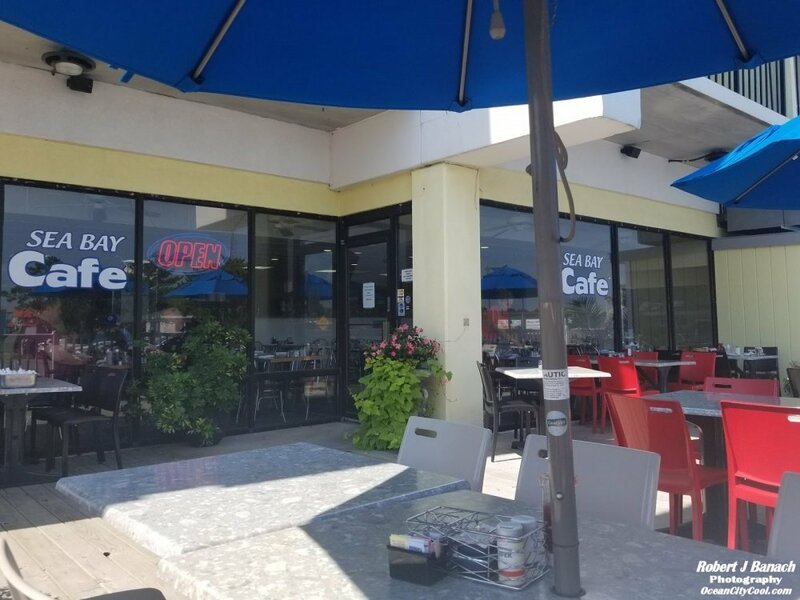 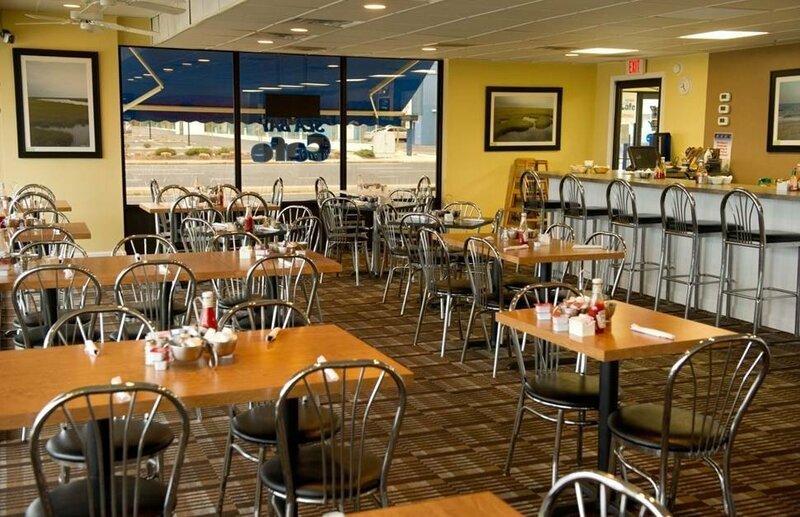 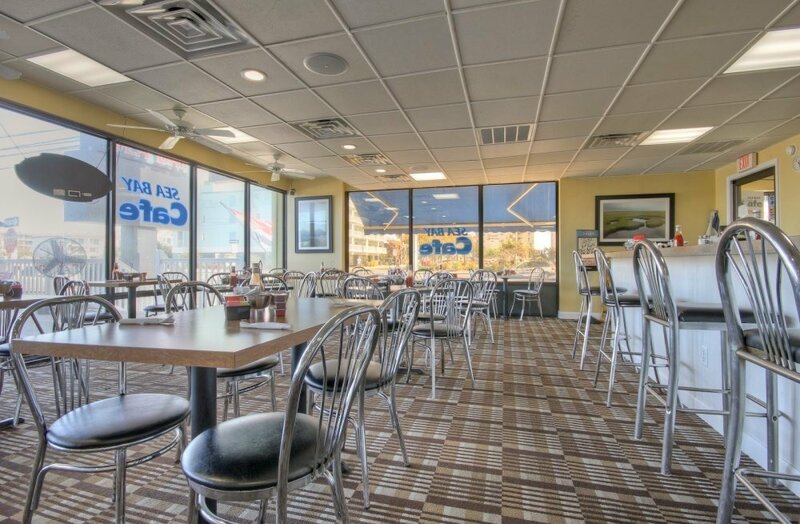 The Sea Bay Cafe is a family owned and operated restaurant. 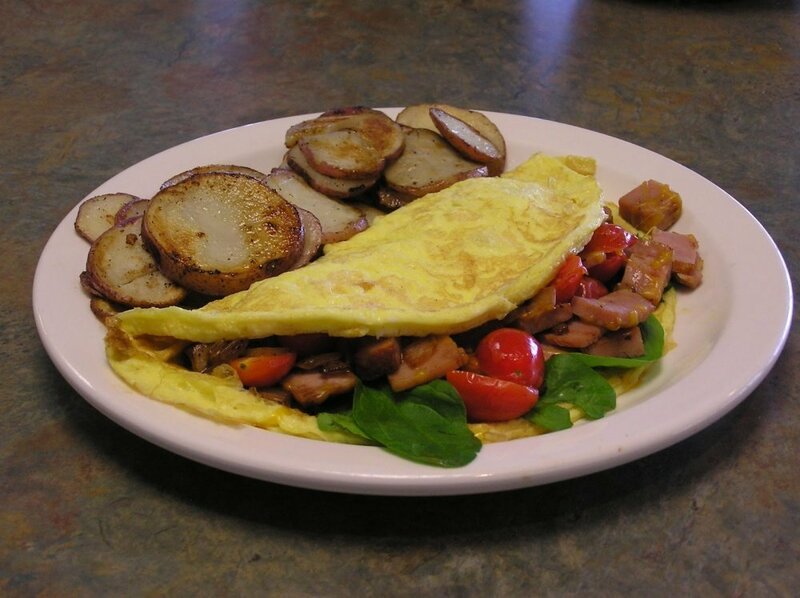 We serve homemade breakfast and lunch specials daily using recipes handed down through generations. 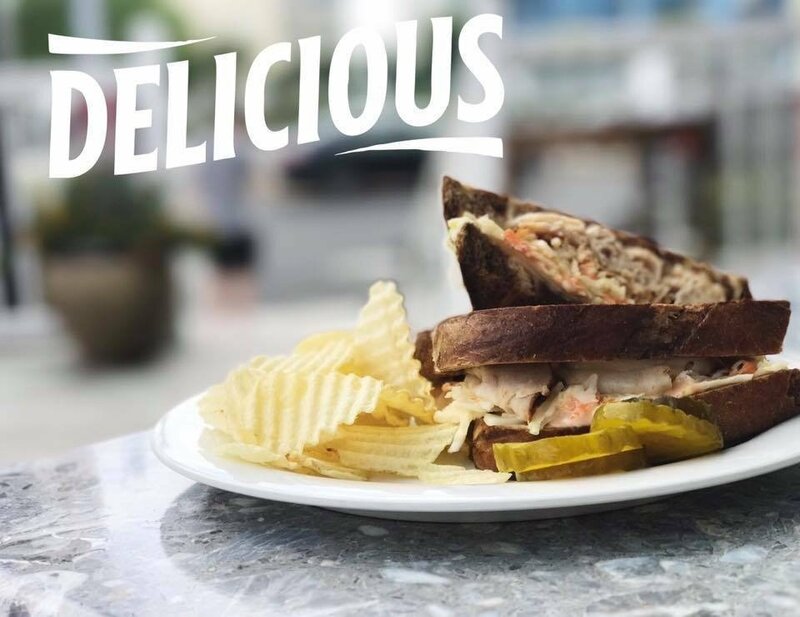 So whether you are hungry for Homemade Creamed Chipped Beef, Homemade Sausage or one of our delicious Turkey Reuben sandwiches, we are sure to have something on the menu for everyone. 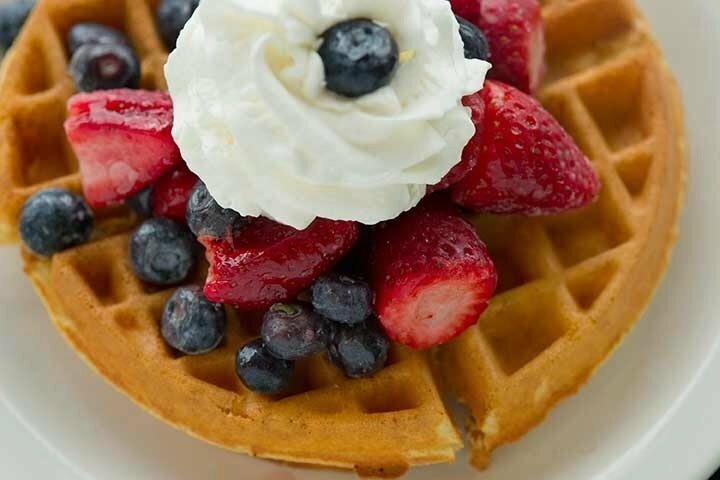 Valid everyday. 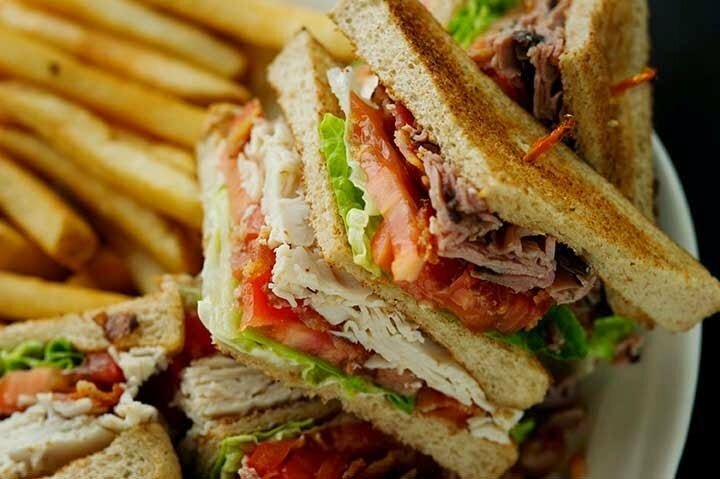 Limit 1 per person.